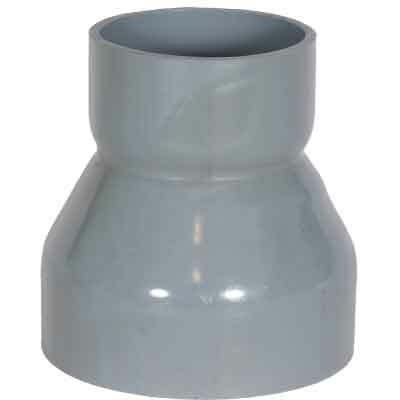 Harrison can fabricate nearly any size or shape fitting that can physically be manufactured. 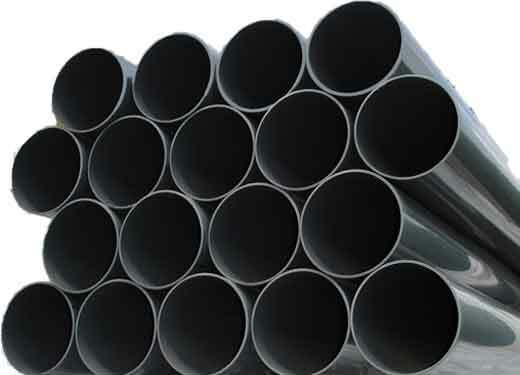 With nearly 40 years of experience, we know what works. 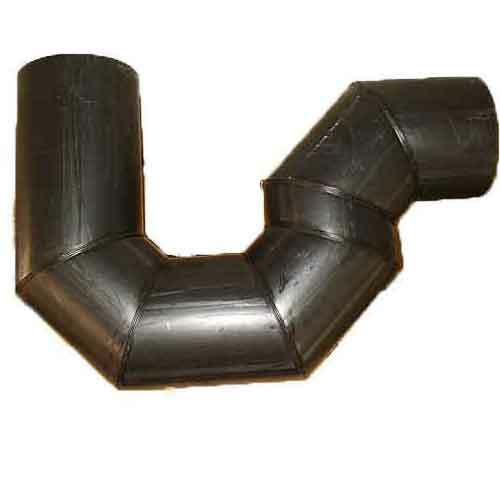 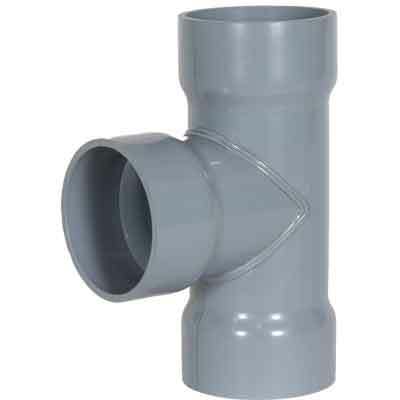 Pipe fittings can be custom fabricated to your specifications. 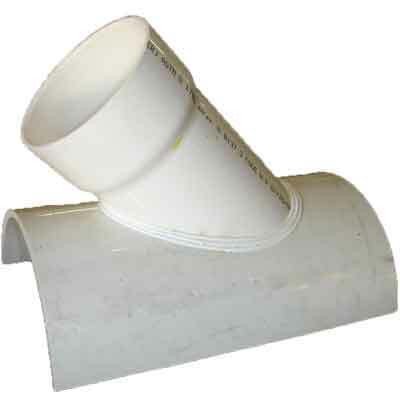 Send us your prints or drawings and our experienced team can fabricate it for you. 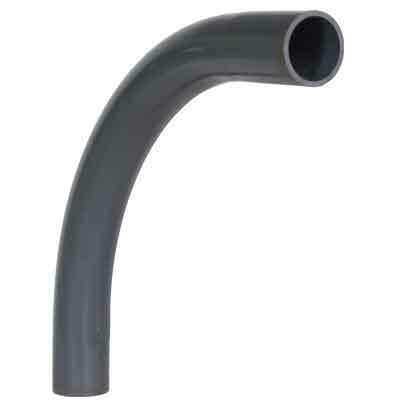 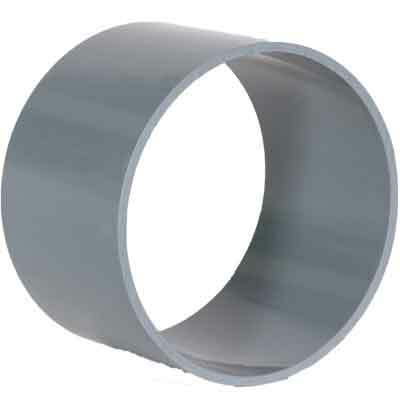 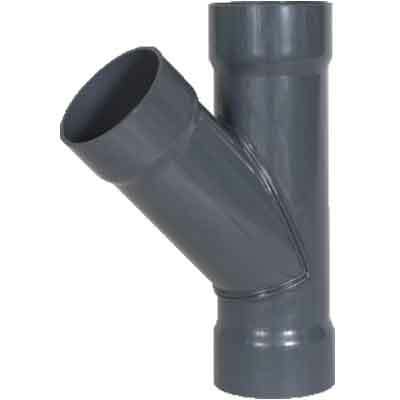 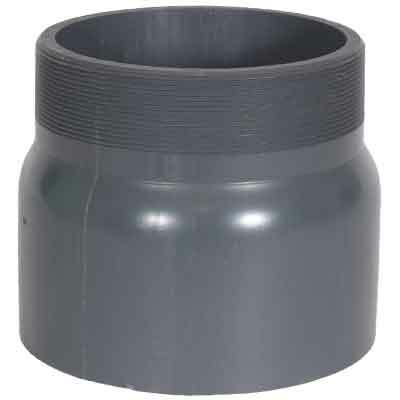 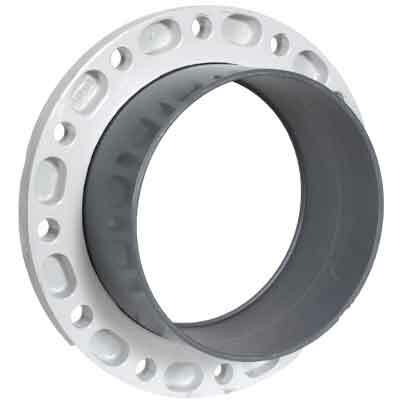 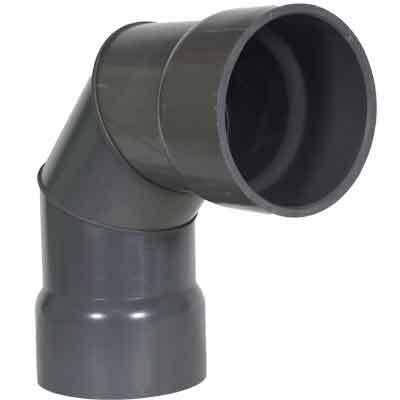 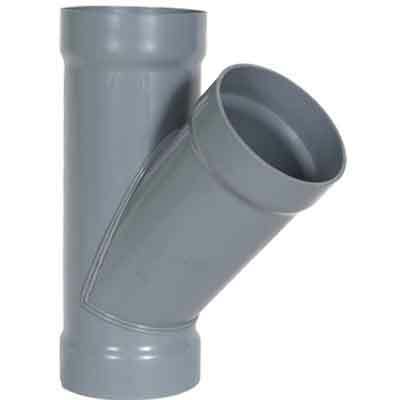 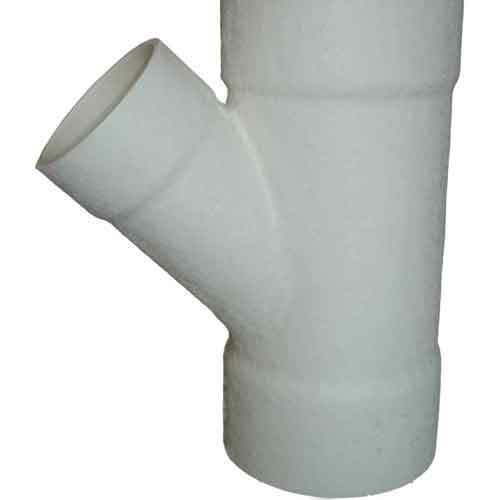 Harrison pipe fittings are made from a wide range of materials. 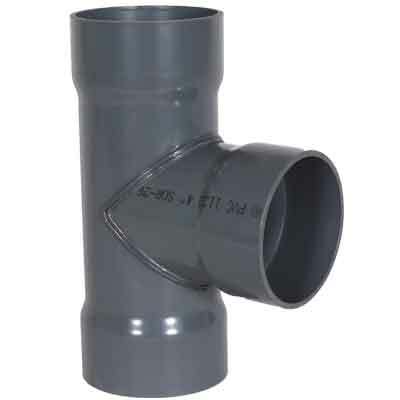 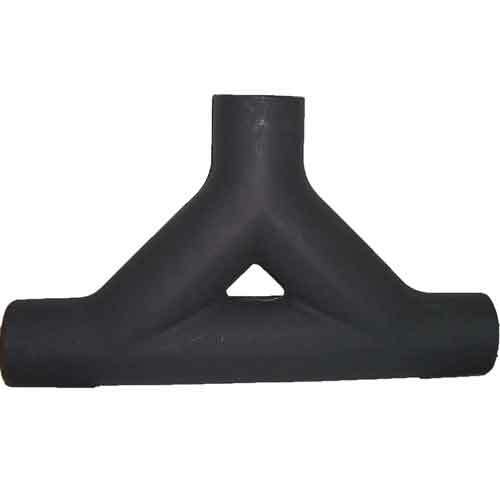 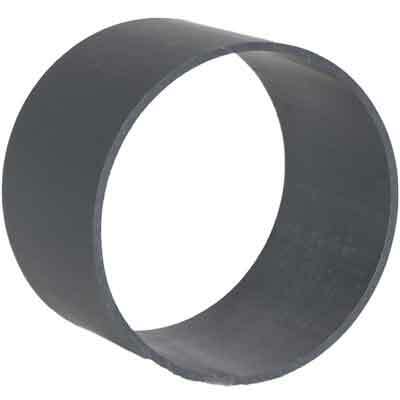 Pipe fitting materials include PVC, CPVC, Schedule 40, Schedule 80, SDR-26, SDR-41, PP, HDPE, and PVDF. 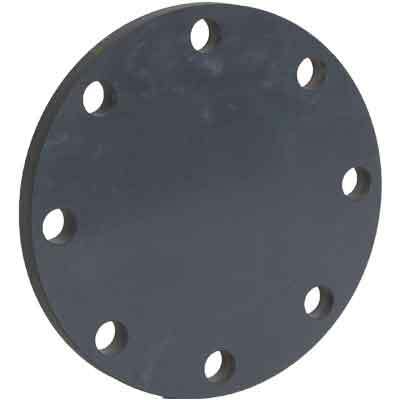 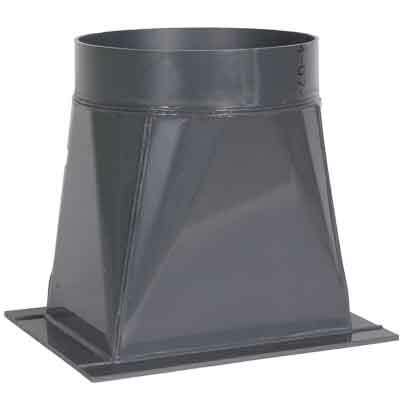 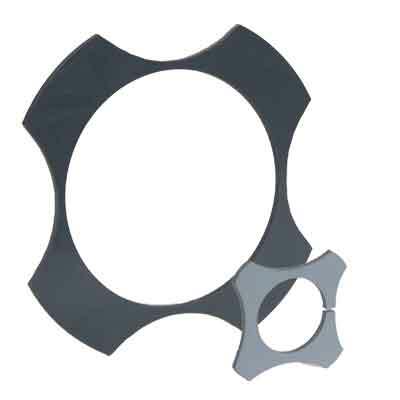 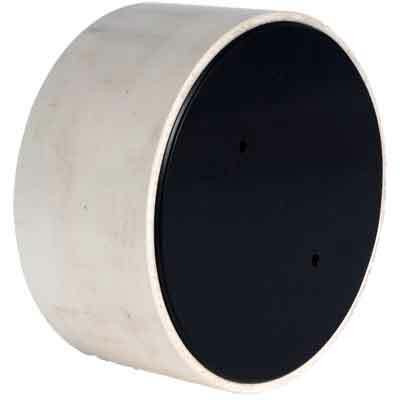 Blind Flange with thickness thru 2"
Reductions range from 12" to 4"
CPVC sizes 3" thru 8"